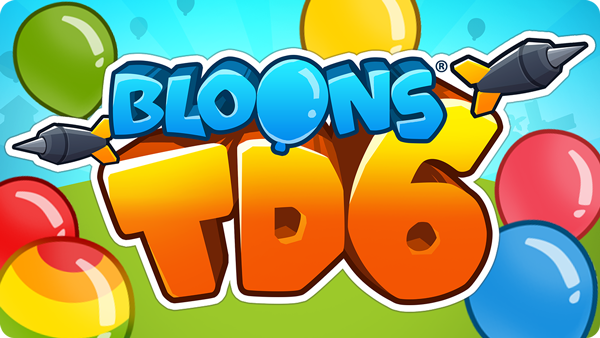 The Next entry in the Bloons tower defence franchise ,Bloons TD 6 is coming to Android .You Can Pre-register for it right now on Google Play .That Why you will grab it as soon as when it available . Bloons TD 6 is a big step up from the previous entries and the biggest changes is it convert into Full 3D Graphics . Now you can watch your enemies go up in flames in full 3D. There are new heroes too and you upgrade each of them .They each have two abilities you can activate and crating synergy between the monkeys you brings with you provides a fresh new challenges .